Women's Mattea Sweater Just $45! Down From $149! Shipped! 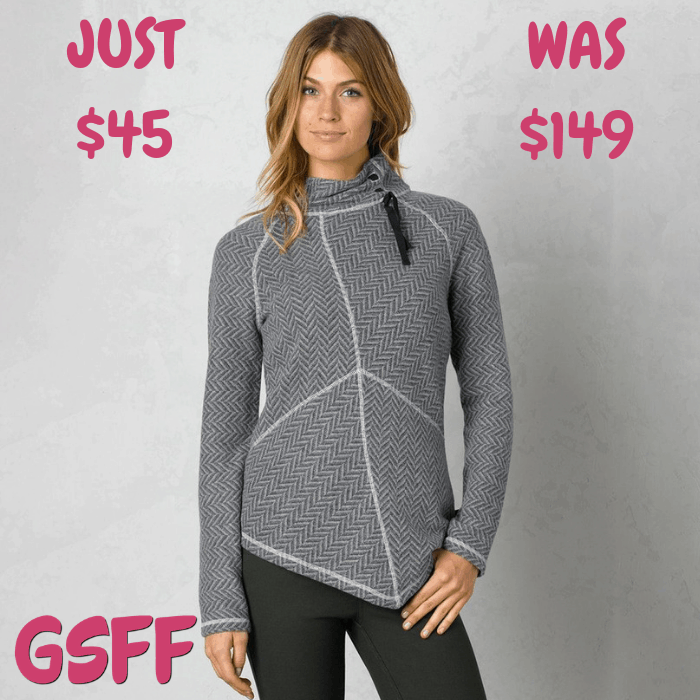 You are here: Home / Great Deals / Women’s Mattea Sweater Just $45! Down From $149! Shipped! Women’s Mattea Sweater Just $45! Down From $149! Shipped! This deal ends today! Score this Women’s Mattea Sweater which is on sale at Proozy for just $45 down from $149 PLUS FREE shipping! The sporty PrAna Mattea Sweater adds style to sustainability. The natural warmth and moisture management of recycled wool is blended with soft polyester to create cold-weather comfort.